WOW! That's an amazing tat! It looks amazing! 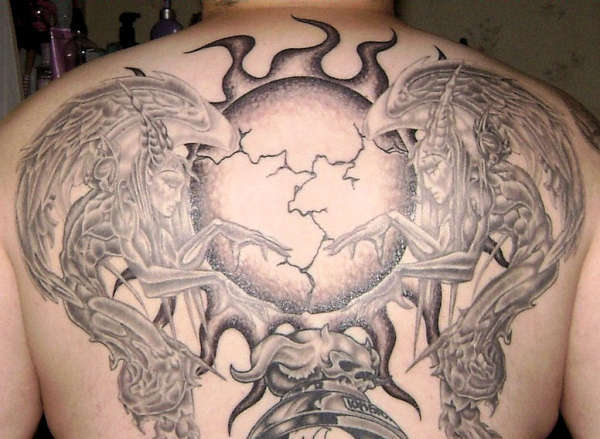 thats is one of the coolest tatts i've on here! great piece!